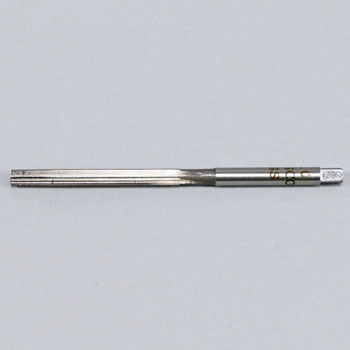 Accuracy is also well handy for fine bending of the tube of the clarinet and removal of rust of the inner diameter. This review is about item#39401302. It is usable to the extent that you do not know the difference with the handler of the manufacturer. This review is about item#39401503.